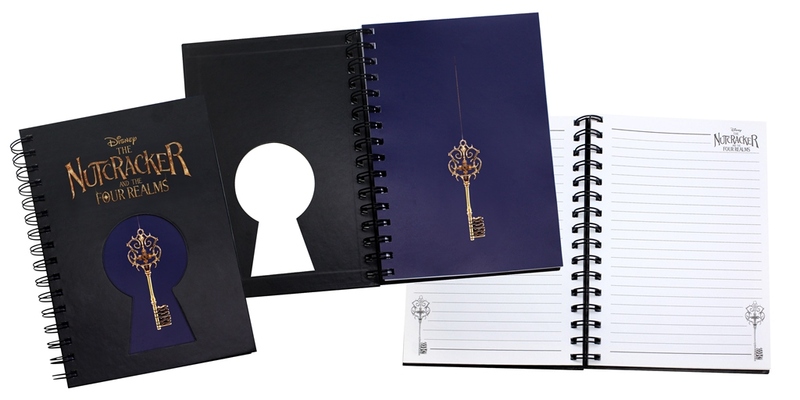 Loads of cool stuff to be won. 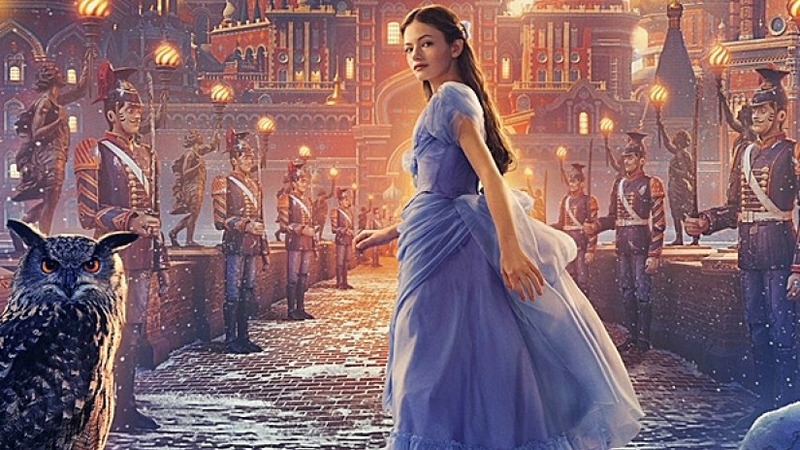 Click here for our review of The Nutcracker and the Four Realms. 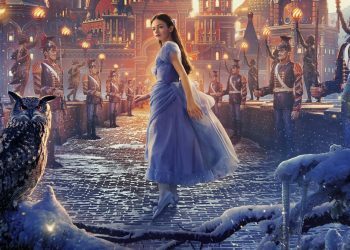 If you’re a fan of Disney live-action films, we’ve got a treat for you. 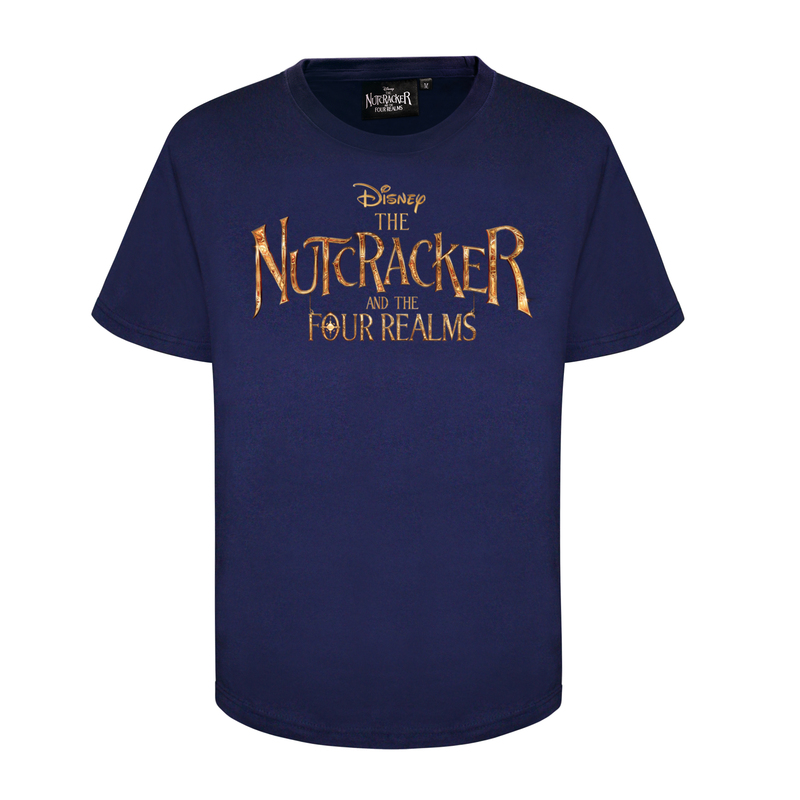 We’ll be giving away exclusive Disney’s The Nutcracker and The Four Realms merchandise, as we get hyped for the film that’s about to hit cinemas later this week. 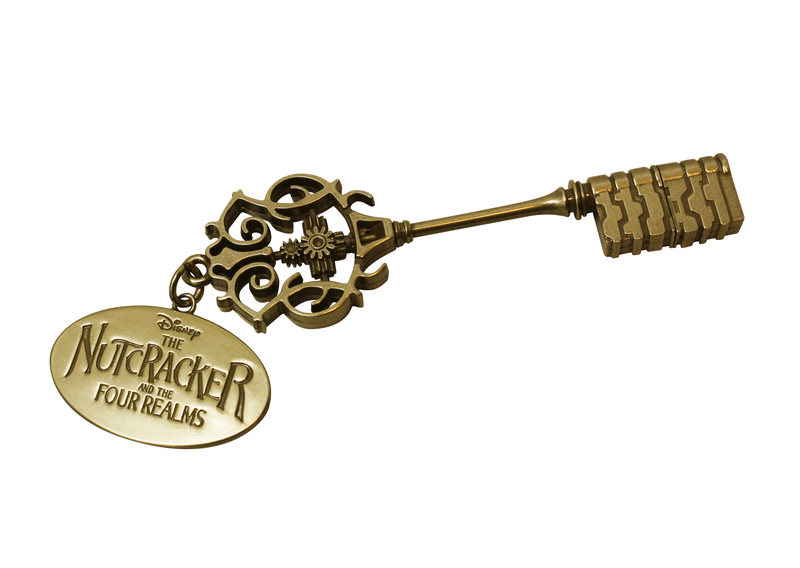 All Clara (Mackenzie Foy) wants is a key – a one-of-a-kind key that will unlock a box that holds a priceless gift. 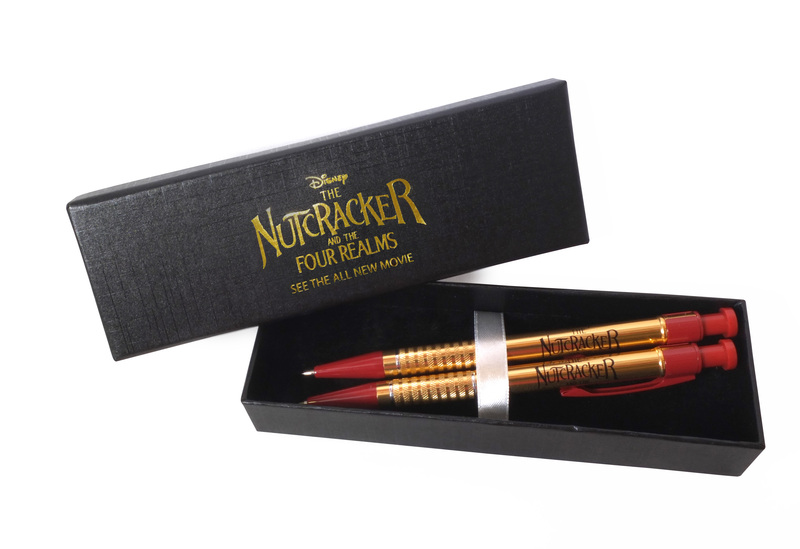 A golden thread, presented to her at godfather Drosselmeyer’s (Morgan Freeman) annual holiday party, leads her to the coveted key-which promptly disappears into a strange and mysterious parallel world. 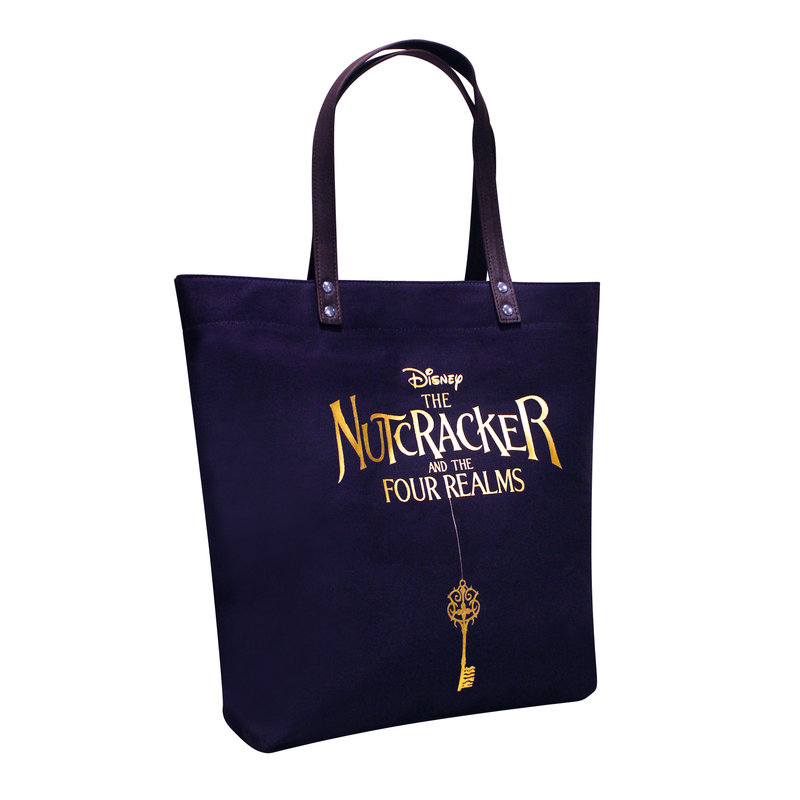 Okay, now it’s time for you to win some Disney’s The Nutcracker and The Four Realms merchandise. 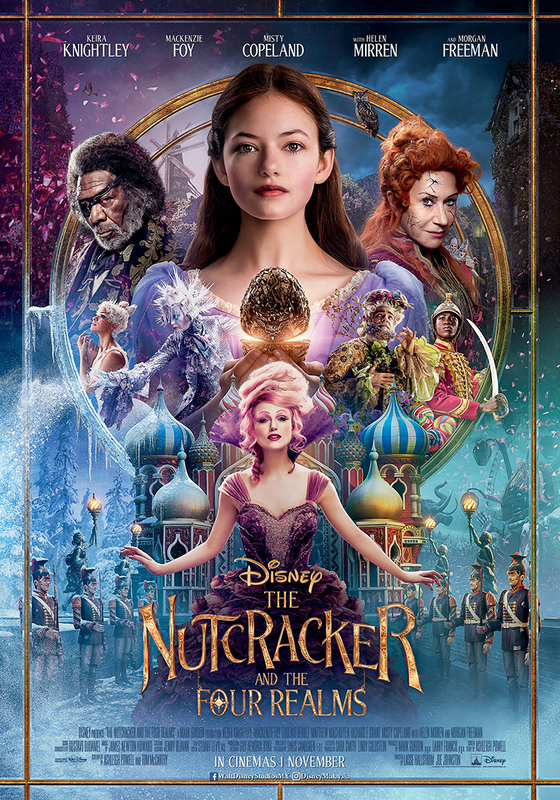 Drop a comment on this post and let us know what’s your favourite Disney live-action movie and why. Retweet the post that’s pinned to the top of the page. Ensure your profile is set to public, otherwise, we won’t be able to see it. – Winners will be announced on the 2nd of November 2018.